MMJ's portfolio update is published periodically with any material changes. 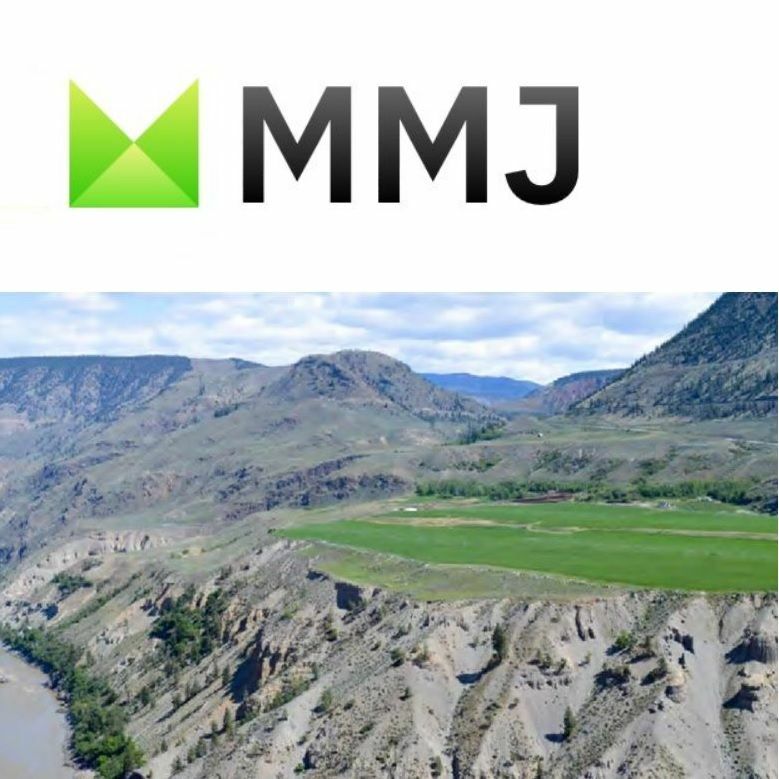 MMJ's CEO Jason Conroy said that: "The material change from our 31 August investor presentation is a 12% increase in Harvest One's share price. - selective divestments from our portfolio to realise returns and provide funds for other investment opportunities."